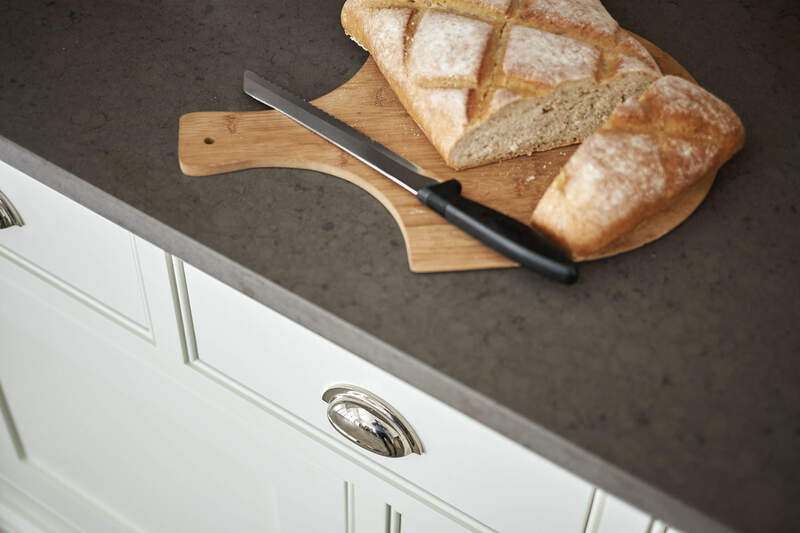 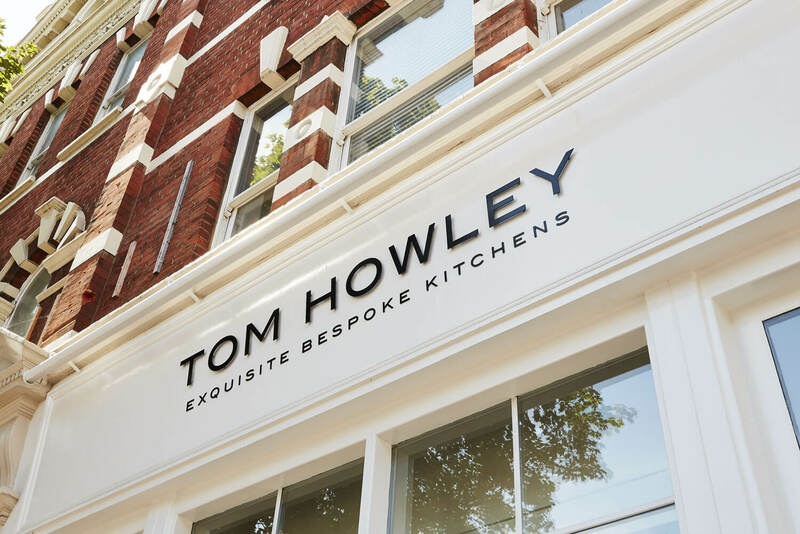 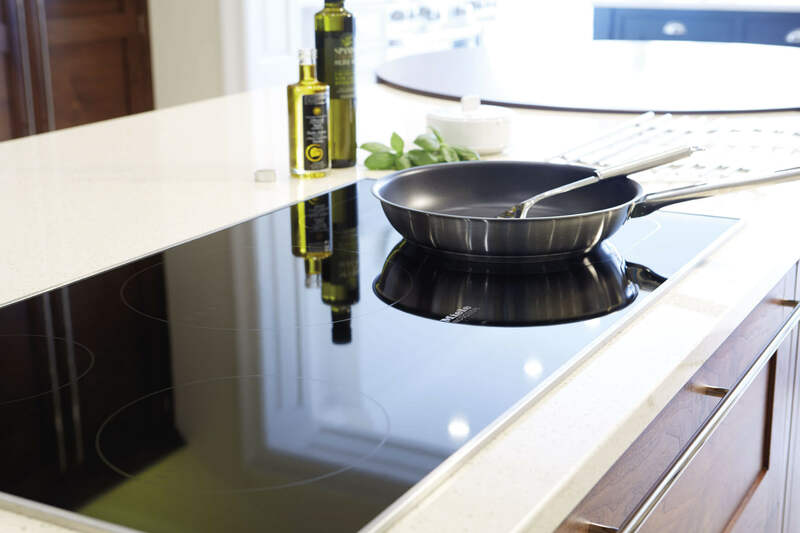 Our new Edinburgh showroom showcases the very best of what Tom Howley has to offer; including our brand-new kitchen collection, Kavanagh. 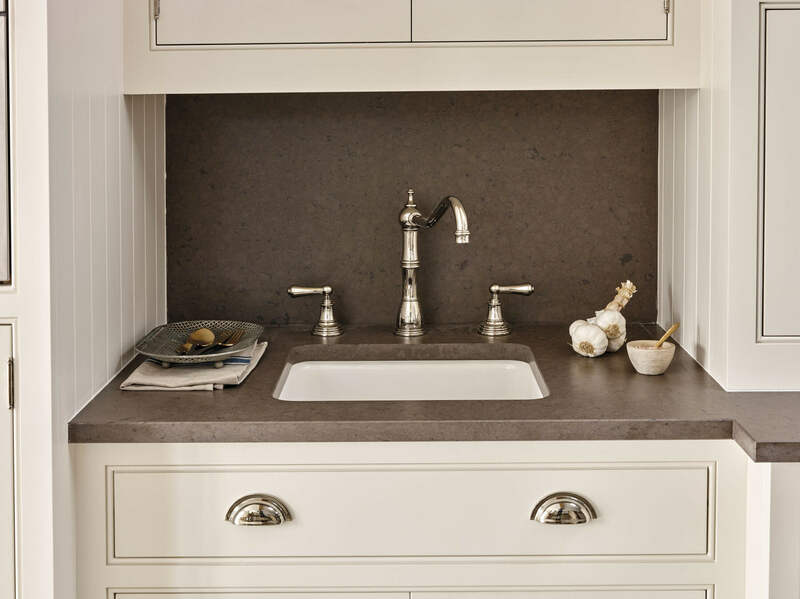 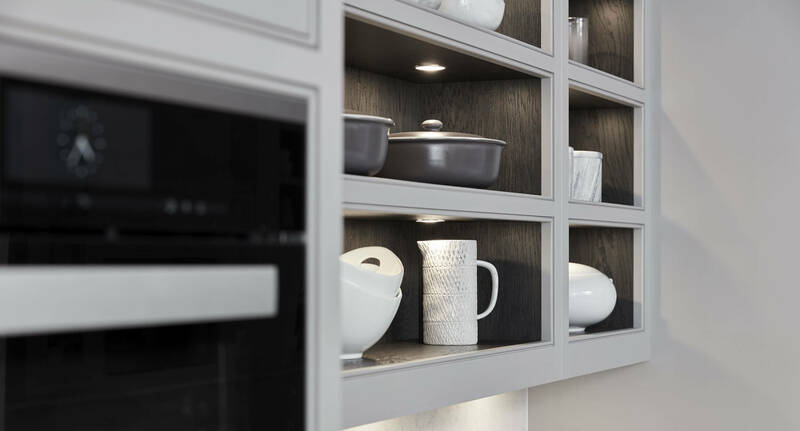 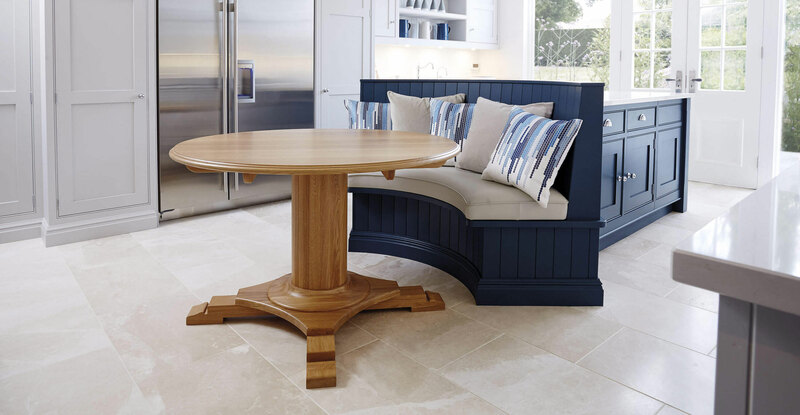 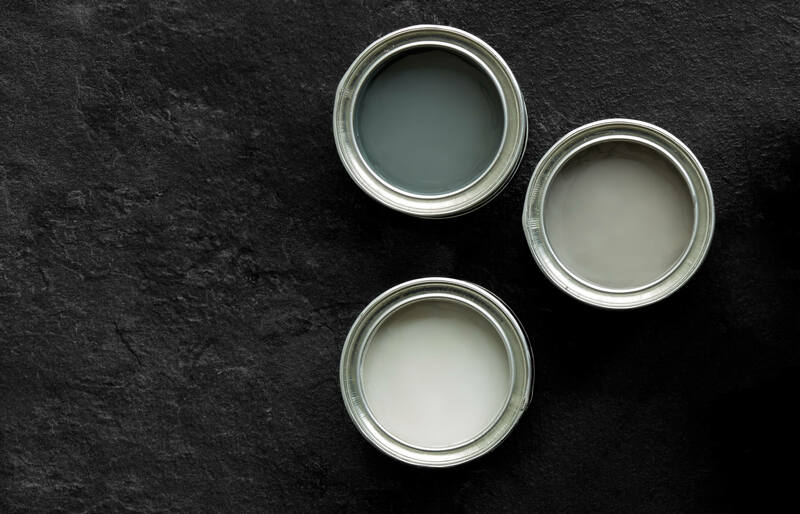 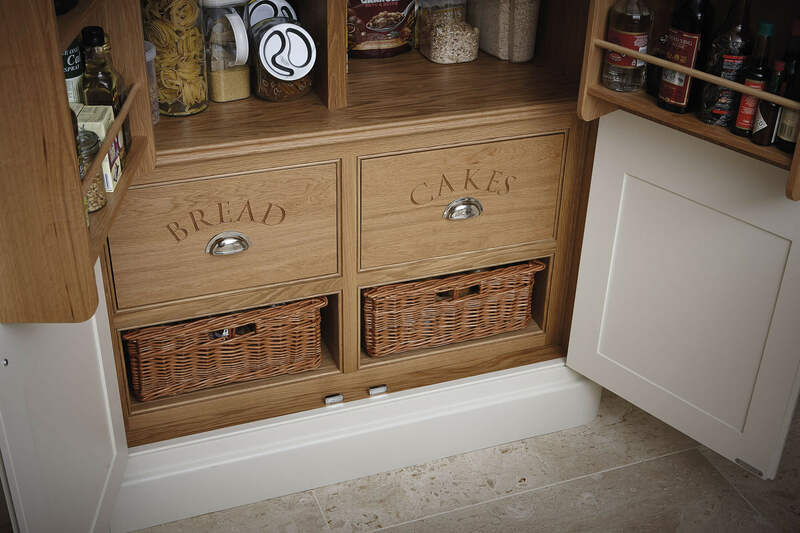 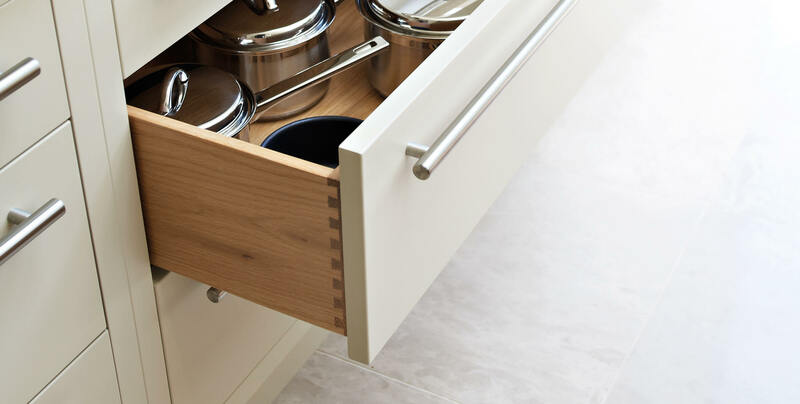 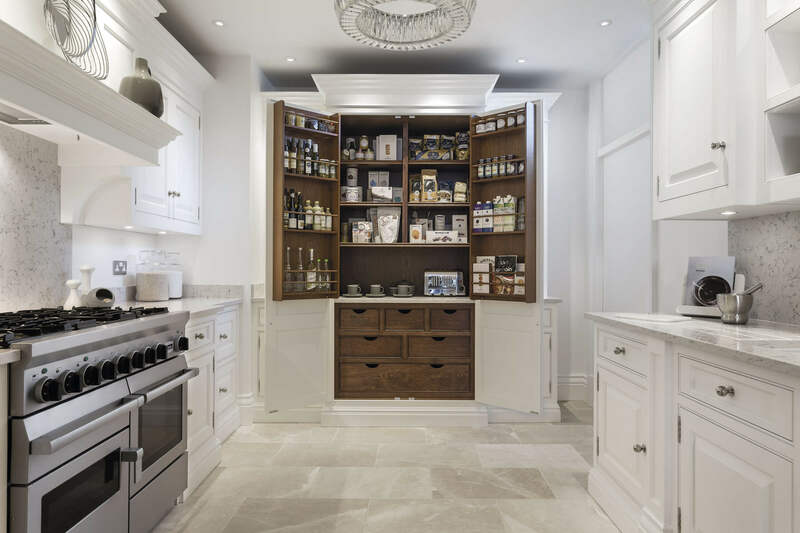 With unique feature islands and clever storage solutions such as a bespoke pantry, a beautiful bi-fold dresser and concealed spice and oil drawers our showroom will take you on a journey on how to make the most of the space you have available, without compromising on design. 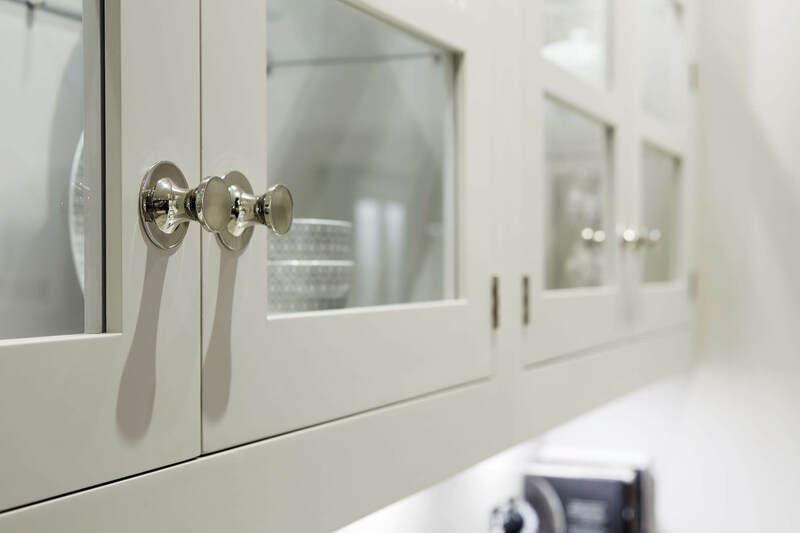 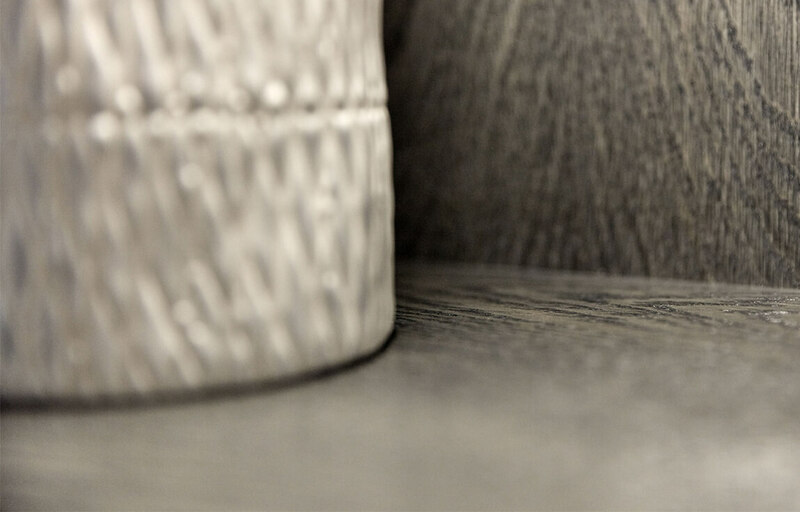 The showroom is a short 20 minute walk from Edinburgh Waverley train station.